All of us growers have been searching for the one plant, if you had to pick only one, to have with you on a deserted island... Well the search can be temporarily suspended. DNA presents the cannabis community with the 2 time Cannabis Cup Champion, Kosher Kush, crossed with the Multi-Champion strain, The OG #18, bringing you... The Holy Grail Kush! This cross produces large resinous buds that reak of OG #18/Kosher goodness!! New, or fairly new, carbon filters are highly recommended as the smell can be over powering! 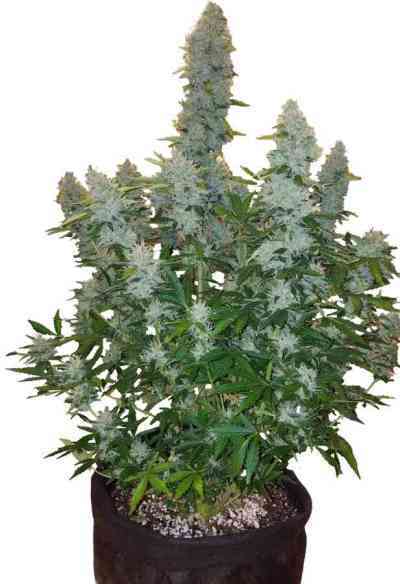 The Holy Grail is great for the beginner as well as the Master grower. The experienced growers can take her to the limit, pushing the nutrient uptake to the very edge and being rewarded with insanely aromatic plants with the strength and yield not to be matched! 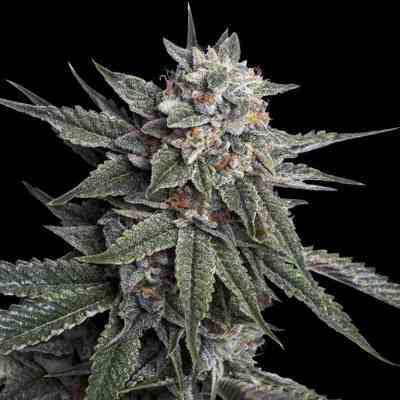 The Holy Grail will demand the highest price of all the OG Kush hybrids. Several High Times staff were heard talking of how superior the Holy Grail Kush was in looks, smell and taste. Far out performing all other entries in 2011 HTCC to take First place with a first ever perfect score!! Now the world can try The Holy Grail Kush!